Paris’ allure lies within the night. The City of Light brings it to sight. Marvel at the dream-like city and feel the enchantment in the air. See a different beauty from dawn to dusk.  Discover the magic unveiled after dark. As the sun goes down, bask in the glow of the twinkling lights as the city comes to life. 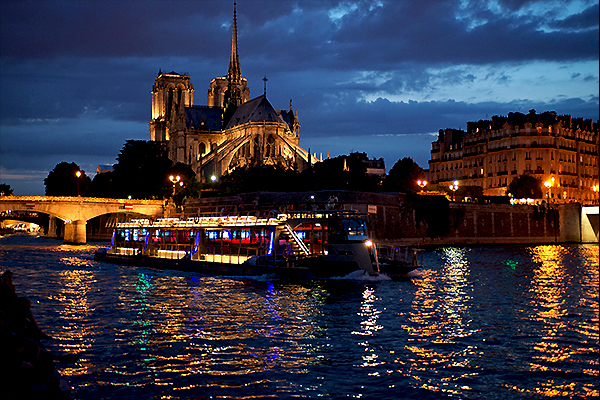 Enjoy the Paris nightlife with enchanting evening tours. 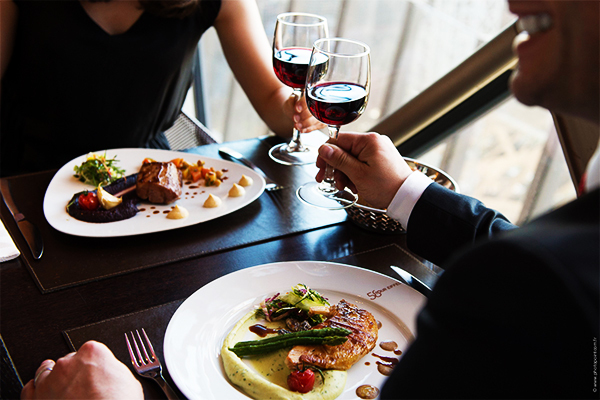 Share a perfect evening with a special someone. 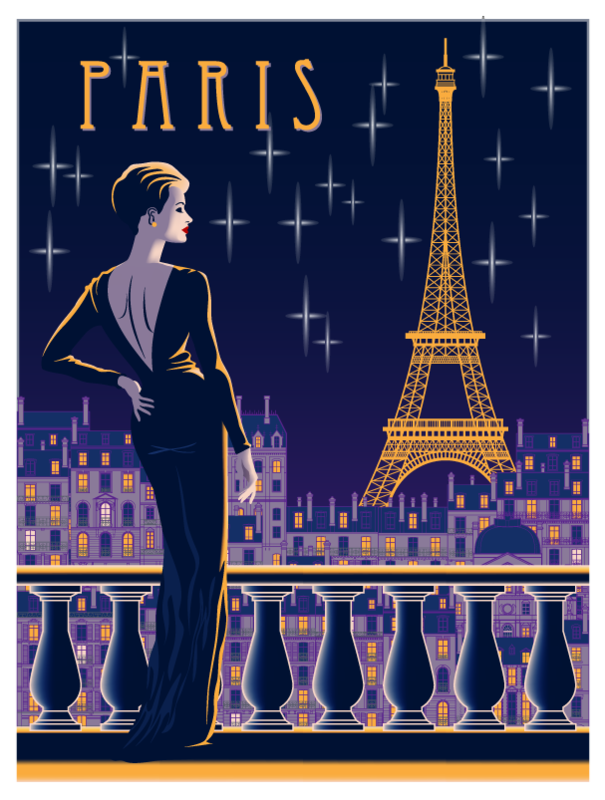 Add a dash of romance to make your Parisian holiday a memorable one. When in Paris, a cruise down the Seine river is a must to take in the beautiful sights and historical highlights. Make it an even more memorable experience by going in the evening. 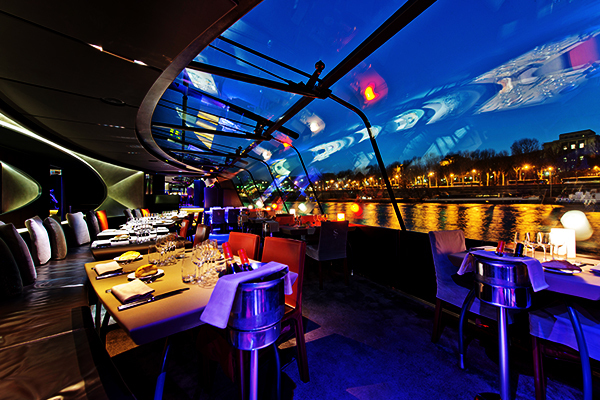 Enjoy a sumptuous four-course French dinner as you take in unique views of the illuminated city from the water. Perfect for special occasions or romantic celebrations in the heart of Paris! In the very heart of the Parisian nightlife lies the French cabaret. 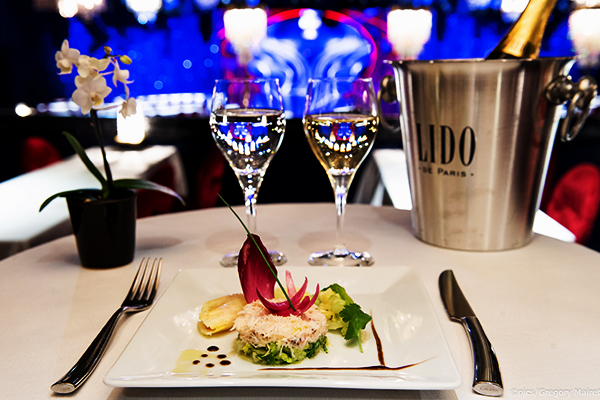 Among the many cabarets found in Paris, the Lido is a scene-stealer, alluring its audiences with its elegant and over-the-top productions. 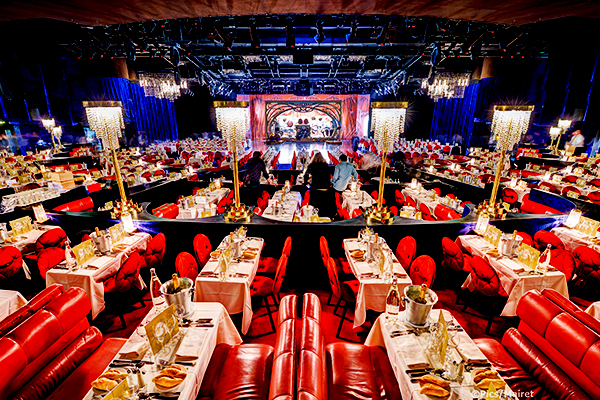 The breathtaking shows, internationally-renowned performers, extravagant costumes and magnificent sets – this is a show that is not to be missed! 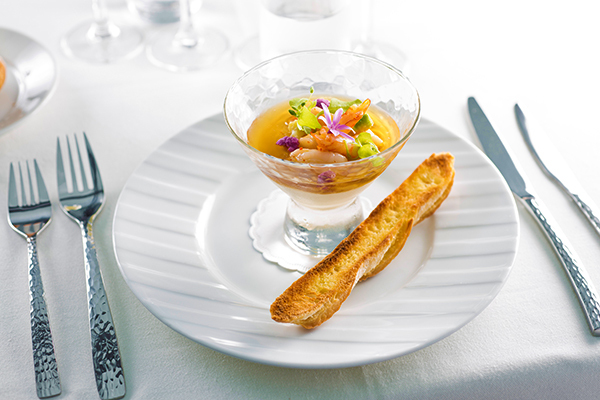 Head over to the icon of Paris with advanced reservations at the famed 58 Tour Eiffel restaurant. 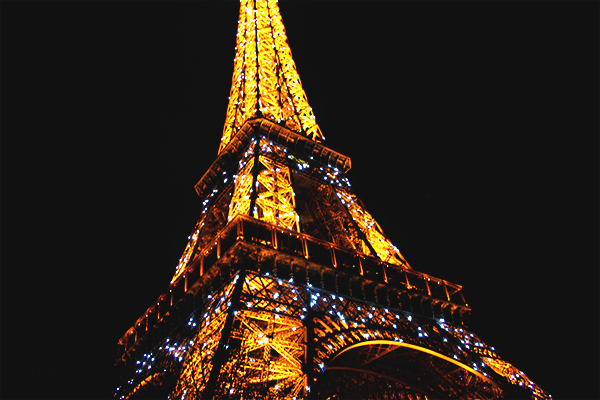 Get priority access to soar up to the observatory situated atop the Eiffel Tower and see the city from a bird’s-eye view at night. 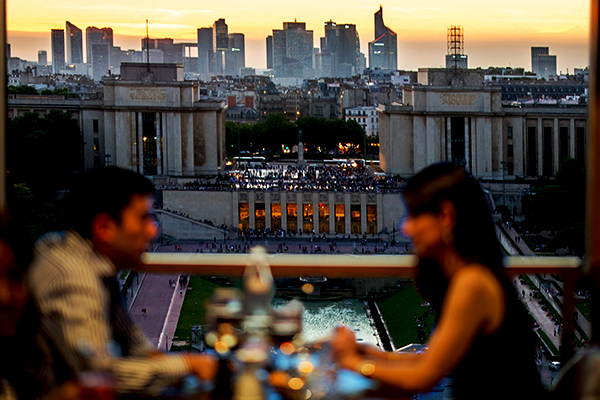 Spend your evening with a fabulous three-course French meal with a modern twist, with the views of Paris as your backdrop. What could top that? Paris’ allure lies within the night. The City of Light brings it to sight. Share a perfect evening with a special someone. Add a dash of romance to make your holiday a memorable one.